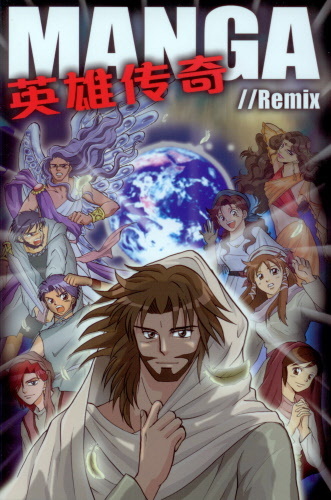 Manga Messiah. The Gospels in cartoon format. 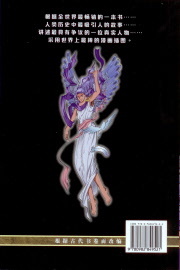 Especially attractive for teens and twenties. 287 pp. 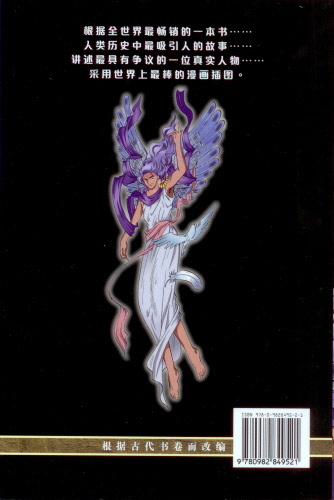 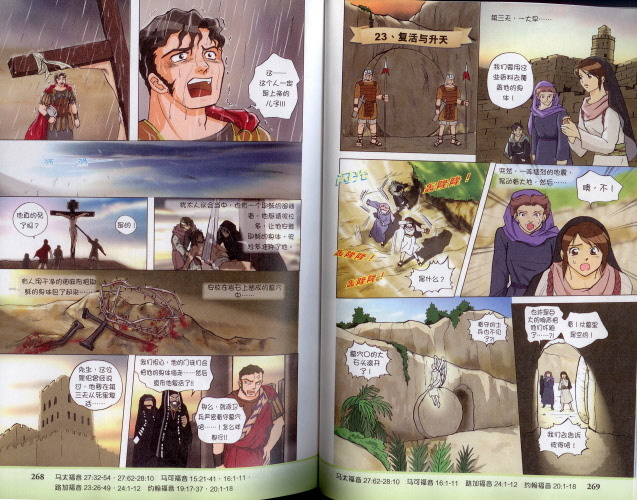 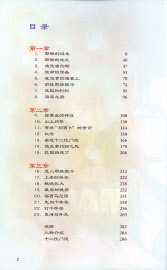 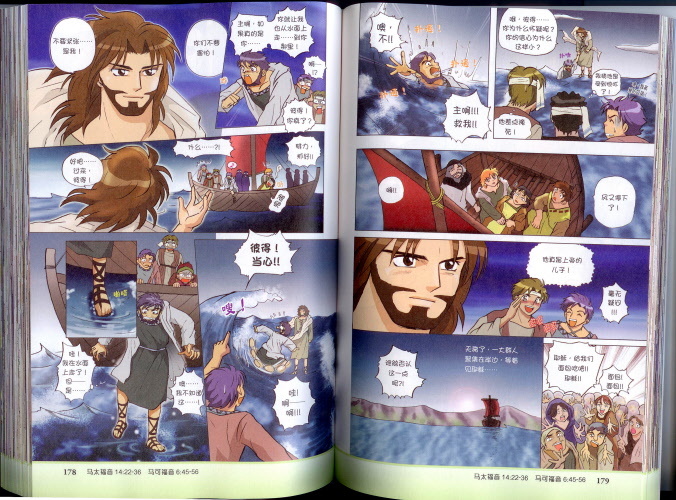 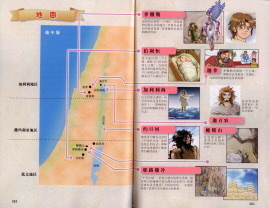 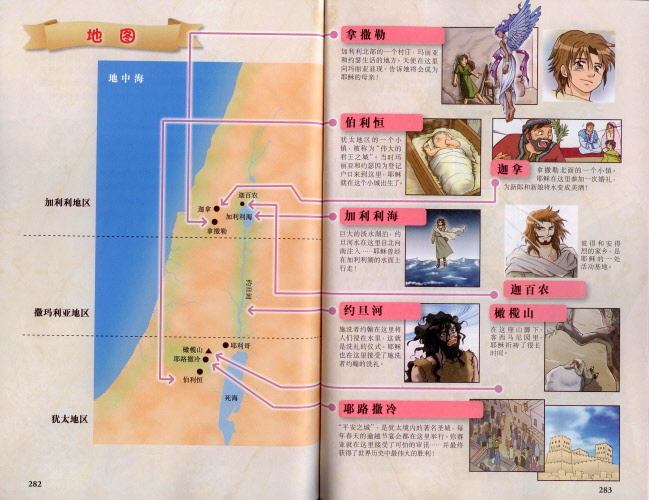 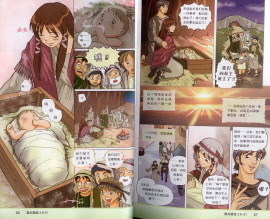 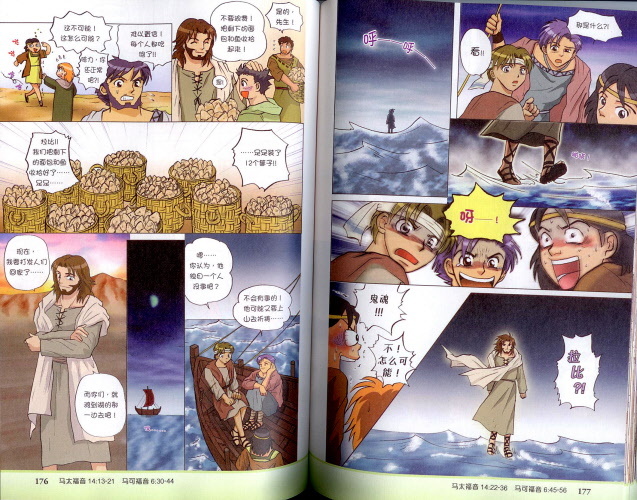 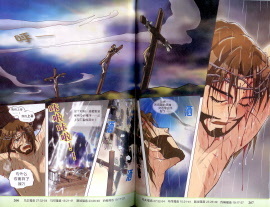 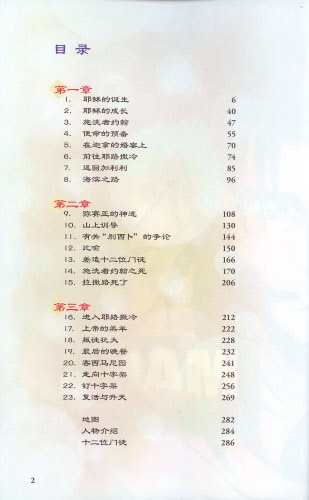 This book covers the Gospels in Japanese comic format, with corresponding Scripture at the bottom of each page.